Turn-key IT solutions for your new construction build-outs or existing locations! Whether you’re building a new location or needing an existing location updated, we can provide turn-key solutions. 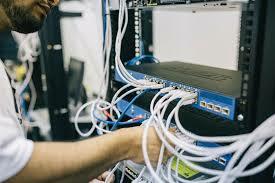 SD Tech offers data and voice cabling along with all the required network infrastructure, workstations, servers, VoIP phones systems and even Internet connectivity. Let us take the pressure off you and your contractor so you can focus on your business! 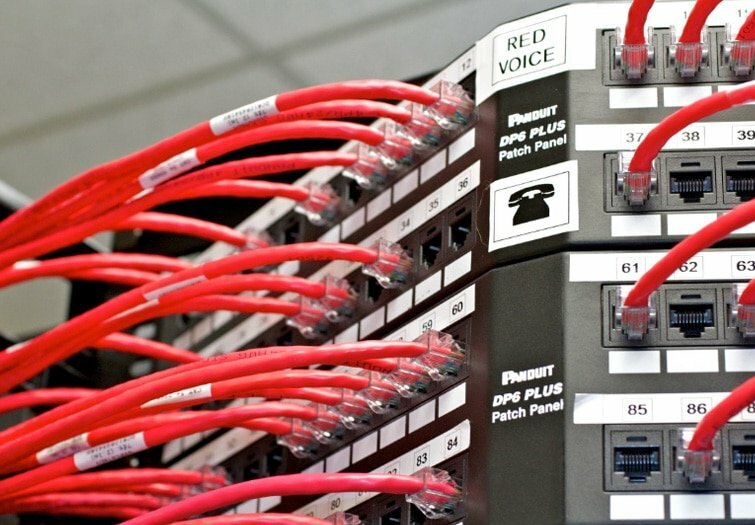 We can design and implement a network infrastructure to meet both your budget and your needs!